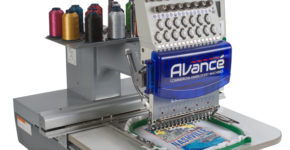 Commercial embroidery is not only one art form; it is a collection of art forms! It may not be the most glamorous creative skill, but the most important talent for commercial embroidery is good hooping. 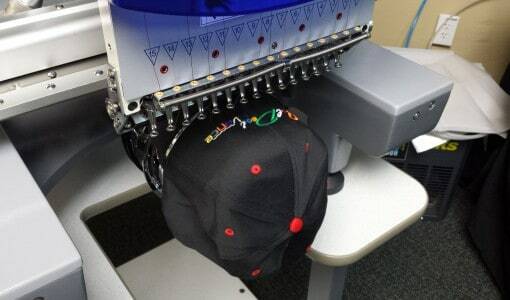 Commercial embroidery is not just a single art from, but it is a group of several creative skills and talents. Of those abilities, one of the most essential is to know how to hoop a garment properly. Hooping perfectly for commercial embroidery can certainly be a challenge. However, there is no way around it; hooping is a skill you will need to learn. With few exceptions, choosing the right hoop for a substrate is the only way to provide truly professional looking results to your customers. Colman and Company carry Durkee Hoops, which are the first choice in commercial embroidery. 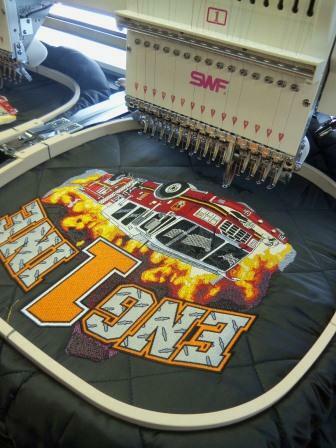 Durkee Hoops come in a variety of sizes and shapes; they are available for almost every type of commercial embroidery machines, including the popular SWF brand of commercial embroidery systems. Durkee Hoops are also compatible with the All-In-1 Hooper. Durkee’s commercial embroidery hoops are made with high-impact plastic, brass inserts for all screws, a light texture on the hooping surface and directional guides, as well as added height to assist in holding heavier, difficult-to-hold garments. Adjusting rings also have larger, longer thumbscrews to produce more torque and a wider adjustment space. Durkee hoops have metal clips are extra-long, which help reduce vibration, and are zinc-plated with plastic screws and lock washers for reduced wear. Design registration issues, when fail to line up or “register” accurately in the design (this is especially true on outlines. Why is commercial embroidery hooping such a challenge? In most cases, it is because the job involves handling some loose layers of fabric and backing simultaneously. It also requires you place layers straight, smooth and wrinkle-free as you align them accurately. These layers must remain under tension in the embroidery hoop, so the design sews properly in the intended position on the fabric. Hooping for commercial embroidery feel all thumbs can at first, but using the right hoops, and just a little practice, you will quickly become an expert! The construction of Durkee Hoops makes them virtually indestructible, by reducing vibration through the hoop. The moldings have brass inserts, which reduces the chances of loosening screws and provides greater holding power. A light texturing on the surface of a Durkee Hoop will produce superior holding for accurate registration during fast commercial embroidery. The additional height of the hoop is better for holding thicker, hard to hold garments. Centering the design is easy with directional guides. A larger size thumbscrew provides more torque, making it easy adjust. Longer screws allow the hoop to open wide for heavy garments. The extra space for reaching the thumbscrew helps in properly adjusting the ring. Durkee Hoops have a lifetime warranty on their entire tubular hoop line, for the plastic component of the round hoops against manufacturer’s defects. Durkee will replace the plastic component at no cost, provided any breakage is from abuse or using in a manner not consistent with appropriate commercial embroidery practices. For perfect registration of your design, the best Durkee Hoop is one closest to the size of your design. The right hoop will eliminate puckering, in addition to prevent wasting supplies, such as stabilizers, backing or toppings. 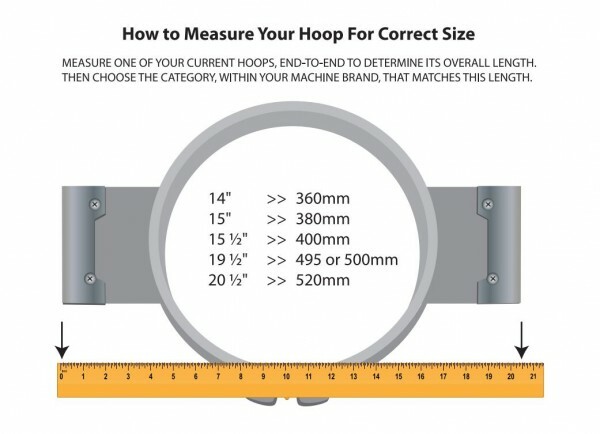 The first step in deciding which Durkee Hoop is right for you is determining whether you are embroidering either flat or tubular. 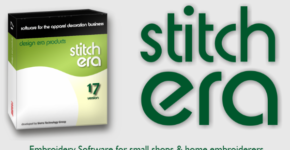 In most commercial embroidery, tubular sews with the machine table dropped or removed. The garment hangs freely around the bobbin arm. The main difference with tubular embroidery is that you remove the entire hoop from the system when finished, and rehoop for a new garment. Flat embroidery uses a “spider hoop” setup. Hooping is by inserting the adjusting ring and inner ring into the spider frame. This frame remains attached to the embroidery machine. All flat sewing is with the table in an “up” position. In some instances, machines use tubular hoops with the table up. 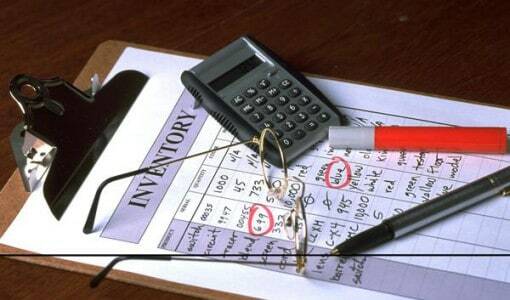 Colman and Company carries primarily tubular Durkee Hoops. Many flat customers might only need to replace the adjusting ring. Durkee also can provide durable adjusting rings compatible with a majority of flat, spider setups. For more details, visit www.ColmanAndCompany.com or call 800-891-1094. Not sure if you are sewing flat or tubular? Call today! Colman and Company is ready to help.